If you have these ingredients, you can make…. Doesn’t he look very cute? The choice of colors is extremely classy, yet attractive. 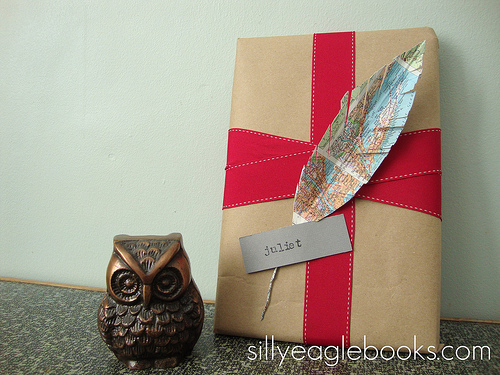 This does not look like a namesake gift, made in hurry to get away with the task of giving a thanksgiving to anyone. Instead, the turkey portrays the effort and time it has taken to get completed. It reflects the sincerity and innocence with which it has been made. Just see the borders of the cutout. How smooth they are! The hands are definitely talented. 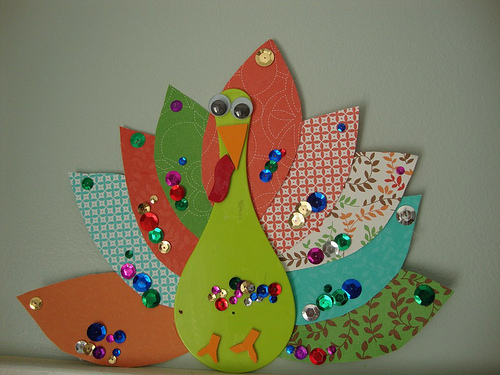 The placement of the sequences and glitters is in perfect harmony with the shape of the cutouts, their link to the neighboring pieces and the central portion of the turkey. The turkey sure looks happy and the simple sight of the gift will please the recipients. The eyes might look popping but is so lively that the turkey is filled with all the positivity of a Thanksgiving gift. 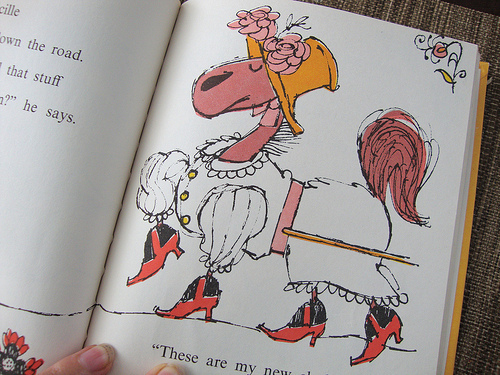 How come the creator of this turkey think about giving it a funny side by that protruding tongue? It shows how witty the maker is and how he has transformed it into its creation. Yes, we can assume that the maker got some inspiration from any outside source. He might have referred any good crafts book or watched a video tutorial on how to make beautiful and happy turkeys with colorboards. If not for these, at least he must have got directions from an experienced and creative craftsperson. Whatever be the source of inspiration, he cannot be blamed for it. We make a business plan in our mind, but don’t we refer any reliable resources or seek professional advice on the approaches and technical formalities for the same? You might be a skilled teacher, but don’t you refer latest articles for updating your knowledge so that you can share it with your students and enlighten them? No matter how successful trader you are, you will not miss reading any good reviews via top10binarydemo.com whenever you get the chance. Looking at the perfection in the craft, you must be thinking that anyone among we elders created this for our little munchkin. That, however, is not true. The credit for this masterpiece goes to the tiny pair of hands which is too soft to even hold the scissors. We made him last year, but Jill did her version this year and it turned out really cute. Have you seen it yet? As I’ve mentioned before, I am pretty addicted to Pinterest. 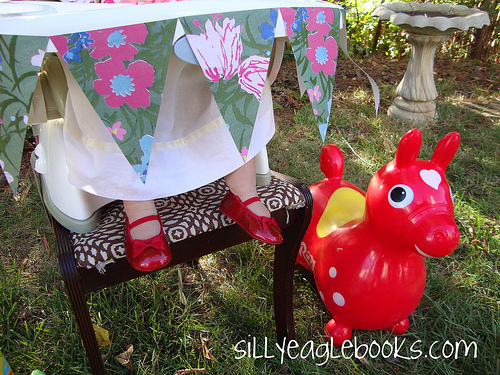 So, it’s always fun when Young House Love hosts a pinterest challenge. Gets me motivated to try out one of the million projects I’ve pinned. 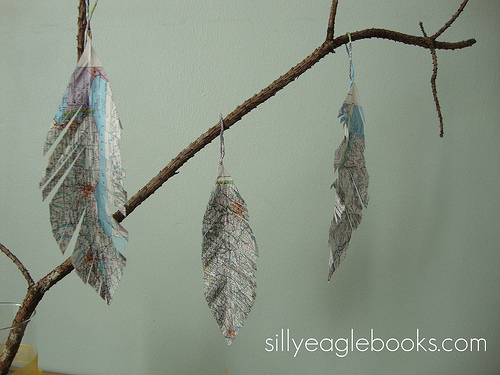 I saw these hymn page feathers from Todolwen a few months ago and have been meaning to try them. My spin on them is that instead of using hymn pages–I used maps. Mostly because I love maps and I picked up an old atlas at Goodwill a few months ago with the intent of using the pages as gift wrap. My original idea for these was to use them as Christmas tree ornaments. 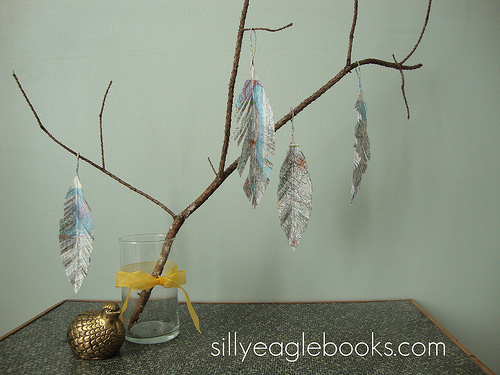 But as it is November, I do not yet have a tree from which to hang them–thus, the lovely branch. But you can kind of imagine them on a tree…I think they will look pretty. I had some pretty roses and I couldn’t resist…. If for some reason they don’t look good on an actual Christmas tree, I’m using them as gift toppers. Have you tried anything out that you first saw on Pinterest? 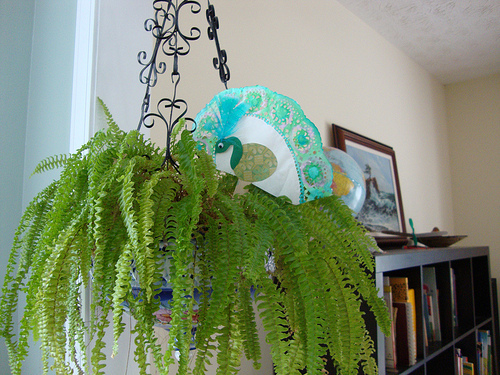 Check out the other projects at Katie’s, Ana’s, Erin’s, and Young House Love. If mapfeather is not of your interest, you can go for a search and I am confident that you will hit upon your interest on Pinterest. It may be a different craft item or a painting or not a craft at all. Your requirement might be a good theme to arrange your room, your kid’s room or your office table. 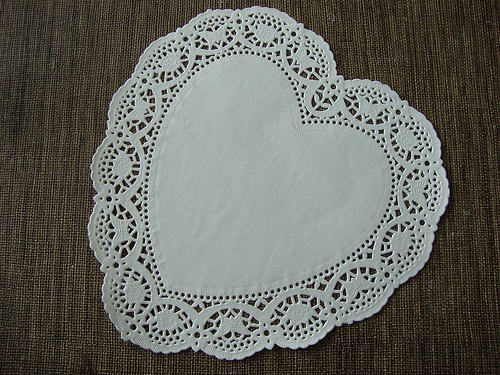 If not these, it must be on how to beautifully plate a new dish or create am embroidery in your dress. Your aim may be a Barbie doll for your princess with the most unique and cute dress. The secret aim can also be on finding better fonts to stylise the name Fintech Ltd. You can get anything here. 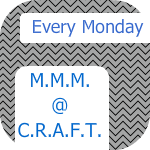 linking to made by you monday. 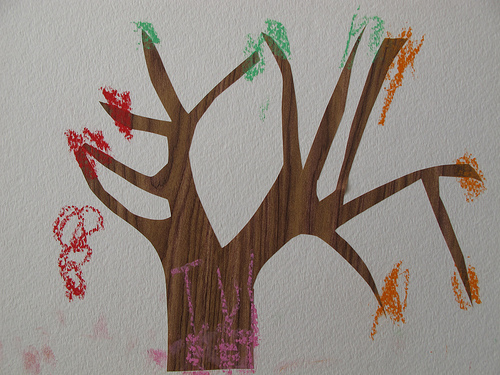 We made these thumbprint turkeys together last year and sent them to our sponsored kids and grandparents. Our objective of making and sending them was simple. To sincerely thank them and give them a sense of belongingness. However, according to the feedback we received, the impact of these turkeys was much more powerful than we imagined. Not only did they serve the objective for which they were created, but also brought in many accolades, monetary benefits, and appreciation. We were flooded with offers, from far and near who wanted the specific turkey designs and the phrases, filled with love, warmth, and unity. I even happened to see some grandparents proudly displaying the card, supposedly received from their grandchildren proudly on their personal shelf. When they showed me the card and spoke of their little ones, I could feel the sense of pride and affection they had for them in their eyes. 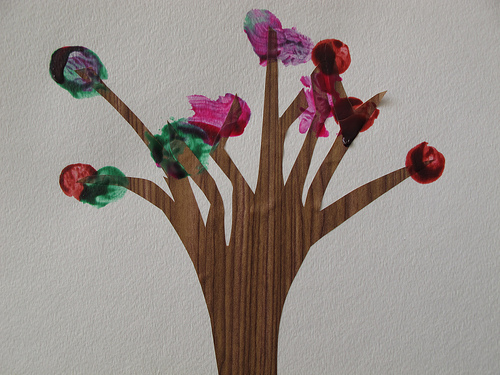 Our biggest idea that clicked was the move to bring in the respective children, as many as we could contact personally, take their favorite colors and create their little thumbprints on the card. The main part of the phrases was written by us, but we made our little customers fill up the name. This whole planning touched the heart of the elders, whereas the kids were able to actively participate in the process. 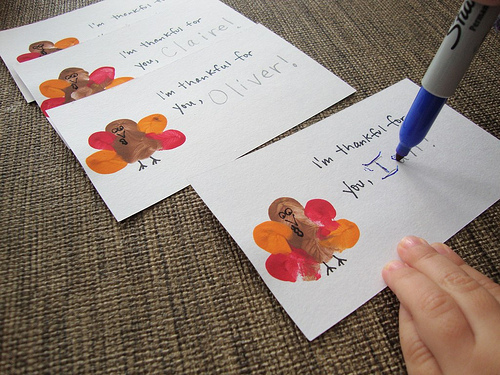 Probably, the next time, these kids will put all their effort into making their own special Thanksgiving cards to their forever-loving grannies and grandpas. We should say that the entire heap of response made us feel overwhelmed and also carried us away. We struggled to find a similar and more impressive idea for the next season of celebration. Luckily, the next season was Halloween and we preferred to remain low-key this time. 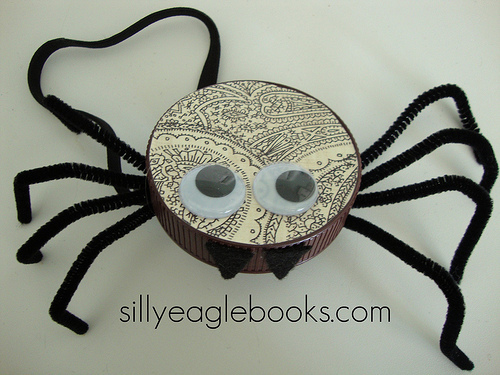 One reason was that we were not very keen in creating a scary effect through our creations and the second thing was that it became difficult for us to find activities good enough to combine both Halloween and affection. How can we sit idle till the next season comes?? So we decided to try our luck at some quick tricks to earn money, which might help us collect funding for our next set of cards. Halloween is a time for celebration, that is sure and the market will be on a high, we assumed. So, is there any better idea than some trading for our current off-activity? We analyzed a full review of a highly rated automatic robot and successfully banked on its efficiency. Now that Halloween is over, I’m gearing up for some turkey crafts. Do you have any favorites that you do every year? For example, the link may be one for the promotion of a trading software and will take the person clicking here either to the robot’s official site or to an authorized review. The content in the link may or may not be authentic and is not created by us. We do not exercise our control also on them. The navigation to these sites is solely under your control and if you choose to ignore them, it does not affect your experience with the content on our site. Some of the links may be paid ones, which are utilizing our domain by paying off a fixed amount and the only criterion for the inclusion of such a link will be the assurance of the absence of any kind of malicious scripts. It may be an advertisement for an E-Commerce site or the promotion of a product or scheme and the viewers are free to ignore or follow it. If any links are displayed with our monitoring or support, the clause will be clearly mentioned along with the link and also where the link might take you to. Any copyright laws do not protect the links and if you wish, you can paste it somewhere else, in case, you are interested in its content. Also, if you feel that any link is suspicious and might cause harm, you can readily report the same to us and we will take the necessary action instantly. Here’s how to make one. 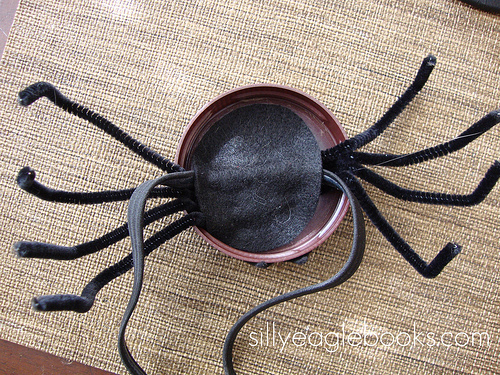 Find the biggest bottle cap you can–this one came from a peanut butter jar. 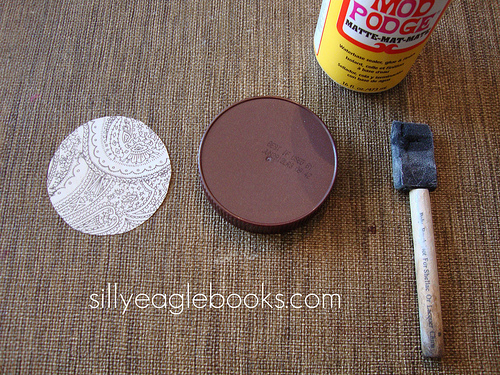 Cut out a circle of creepy-ish scrapbook paper, mod podge it on, add googly eyes and wait for it to dry. 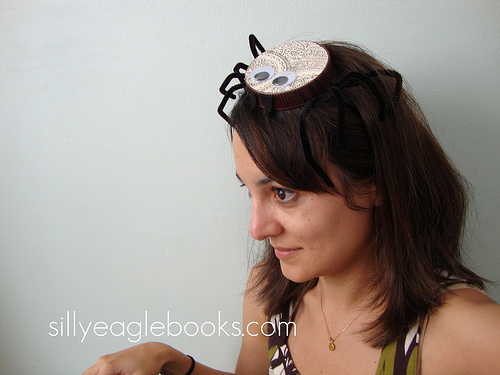 Then hot glue some pipe cleaner legs and an elastic headband to the underside. Add a circle of felt over all of it to secure. Oh yeah. And don’t forget to add some felt fangs. Makes him even more terrifying. When he dries, you can wear it on your head like a crazy hat. And then post pictures of yourself wearing it on the internet. What about you? 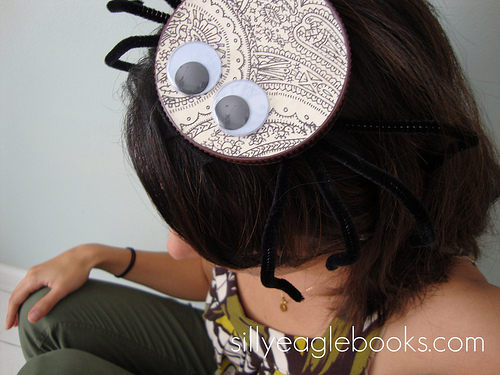 Do you dress up with your kids for Halloween? Lucia turned one last week. I still can’t believe it. Wasn’t she just born yesterday? I like to keep first birthdays simple. Since both sets of grandparents live very far away–it was just Ben, Juliet, Lucia, and myself. 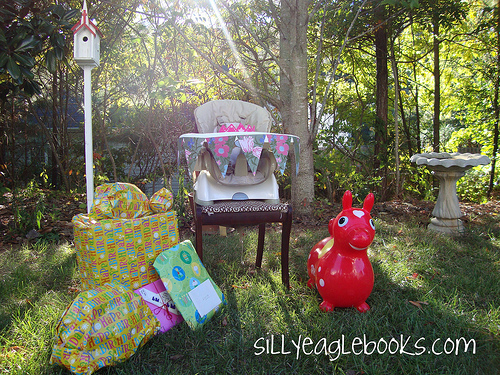 Since the weather is still so pleasant in October (in Georgia), we set up the party outside in the backyard. A pile of presents, a pink birthday crown, and a plate of cupcakes. That’s it. I fell in love with this book the minute I opened it. 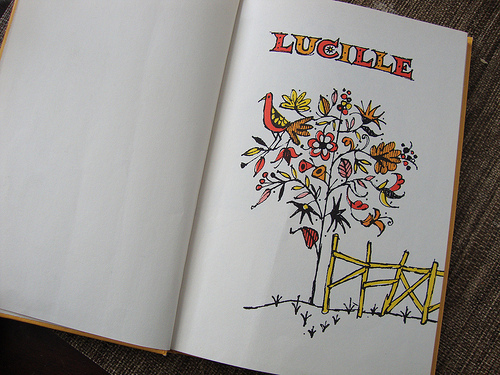 The fact that the first four letters of Lucille’s name are the same as Lucia’s made it seem meant to be. My original idea for the bunting was to somehow imitate the font to spell out her name in the same style. This never materialized–but I still like the idea. 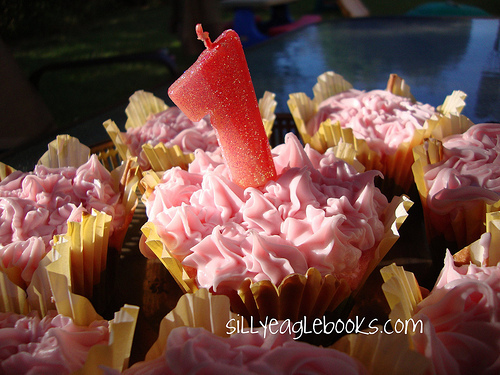 I love all the flowers in the book and had visions of flowery cupcake toppers like these. In the end, I went with flower cupcake liners and called it a day. I’m happy with how it turned out. 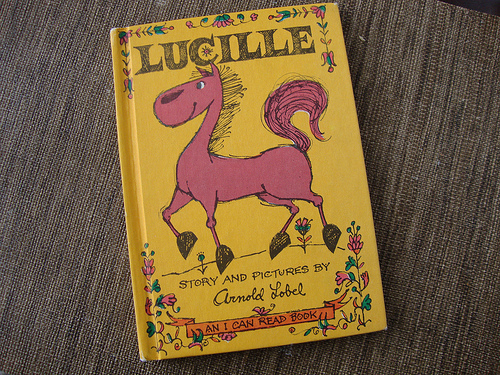 In the book, Lucille gets dressed up all fancy and goes to a party. 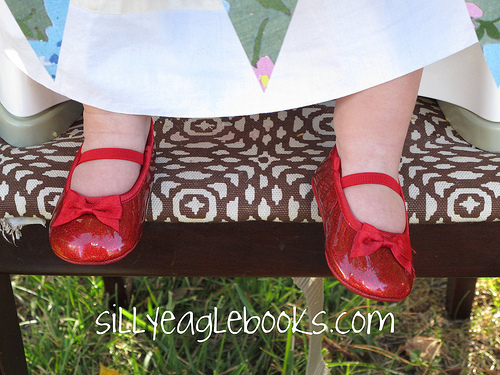 So, I had Lucia wearing a cream dress, flowered headband, and of course, ruby slippers. Found them at Goodwill for $2! And the cream party dress was $6 at a kid’s shop. 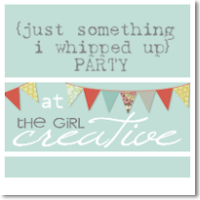 I’m telling you, the stars aligned for me on this party! 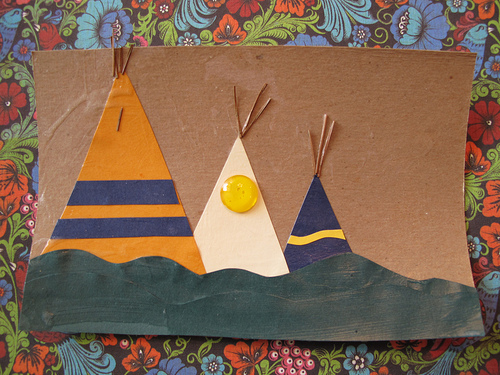 I love crafting with geometric shapes and these teepees were really easy to set up and embellish. 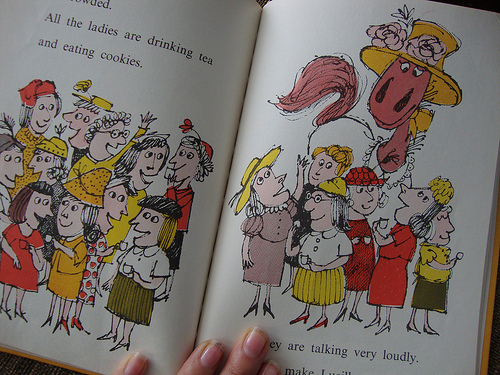 We found inspiration from a vintage golden book illustrated by Leonard Weisgard. 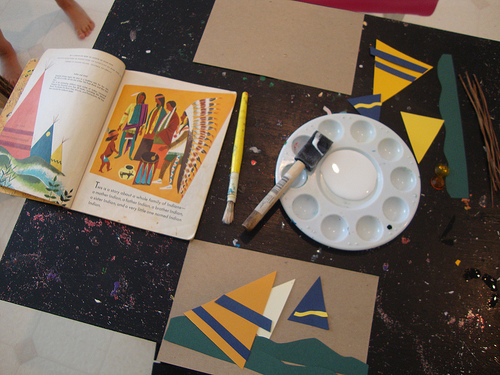 Using mod podge, we glued triangles onto some cardboard from the recycle box and embellished them with paper scraps, jewels, and pine straw. 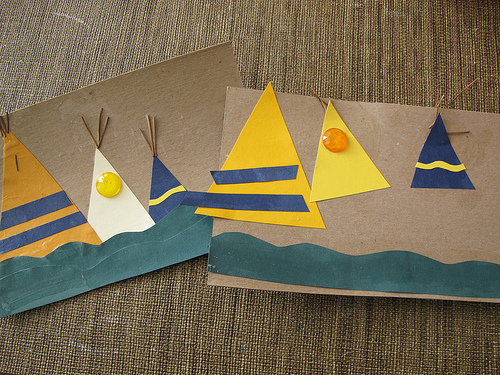 Perfect quick craft to squeeze in during little sister’s nap time. A bundle of old newspaper, a thick paint brush, glue and glitter paint, I had collected all the items required to give life to the craft idea in mind. I had placed them high enough on the table so that the troubling little sis would not be able to reach on my raw materials in case she woke up before I finish off with my craft. I knew that she was a terrible sleeper and the faint sound of tearing the newspaper in the far-off room is enough to wake her up from her sleep, no matter how deep it is. I would have thought about a million other ideas to make this rare free time most fruitful, like going for a ride on my brand new motorcycle, or calling over my best friend and playing with our multi-elemental video game. These things, however, had a cumulative effect on the game and once I start them, it is difficult to stop suddenly if my sis suddenly pops in, the disappointment of stopping them midway will never leave my mind. The adults should be able to relate to this easily when a sudden troubling call from home spoils their high-energy casino game or the pain caused by the slipping of the best deal in the trade market in a matter of seconds when you attended your family’s call. You will in such a rage when the reason for the call might be the breaking of crockery and you have to patiently listen to their explanation of the event that led to it. You have to show the same seriousness to it with which you read the instructions before starting your trade on a new online robot. The undesirable break in these activities may force to limit your recreational activity to a magazine scanning or a power nap. My choice is far more creative than this. 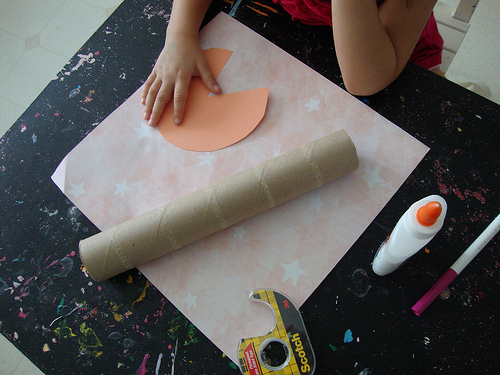 A quick craft will be easy to finish off before the little mischief appears from nowhere. I’m always seeing fun art projects where people use fruits and vegetables as stamps. We decided to get in on the fun for this week’s art project inspired by A Pocketful Of Cricket illustrated by Evaline Ness. Public ladger known as the blockchain is the place where Bitcoin transactions are stored. These transactions are verified and added to the public ladger and this process is known as Bitcoin mining. This is also the place where new bitcoins are released. To participate in bitcoin mining anyone who has suitable hardware as well as internet access can do so. Compiling recent transactions into the blocks and trying to solve a computationally difficult puzzle is the process involved in mining. The first participate who solves the puzzle gets to place the next block on the blockchain and claim the rewards. Ethereum Code review will explain in detail. Newly released bitcoin as well as transaction fees that are associated with the transaction compiled in the block encourages mining. How hard it is going to be to solve the puzzle depends on how much effort is being put into mining across the network. Every 2016 block by the protocol the difficulty of mining is adjusted, which is roughly every 2 weeks. The aim of adjusting the difficulty by itself is to achieve the rate of block discovery constant. Juliet became captivated by this “sweet and sour” apple tree (one side grows sweet apples, the other sour) and has been asking if we could make it together. For our stamps, we used a grape cut in half (for the apples) and a few gardenia leaves in various sizes from our garden (for the apple tree leaves.) The trunk is cut from wood grained contact paper. As she was stamping, Juliet was suddenly inspired to try out another art medium–her chalk pastels…. So she ended up with two fall apple pieces. Do you have any plans for apple-picking, apple pie baking or apple crafting this fall? 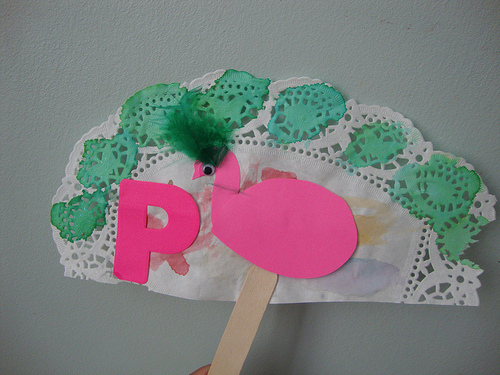 Can you stand another peacock craft this week? I promise it’s the last one. This is actually the craft that started it all. 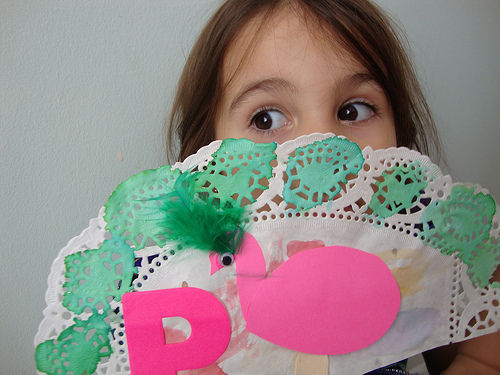 After reading Counting Birds by Alice Melvin, Juliet asked if we could make “peacock fans.” Not one to turn down a craft request, I set on a quest to find some doilies to use as the fan. We just pulled out our water colors and went to town. 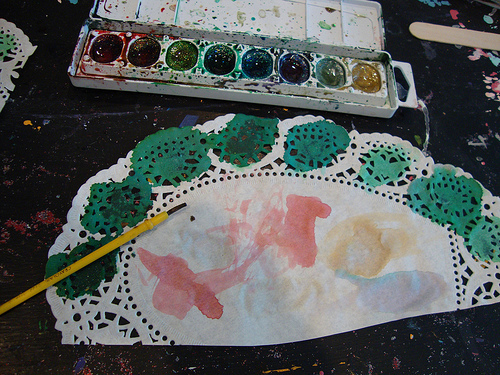 The process was a lot like painting coffee filters–the doily just soaks up the paint and it kind of spreads and blends nicely. After they dried, we glued on a giant popsicle stick and a paper body and head. A googly eye and feather on top finished him off. (Juliet’s is pink–again, at her request.) A nice pink P makes it educational. Well, the P can stand for anything. You can take that for peacock, or just pink. This is just like the usage of the symbol R for a robot which helps you to trade online but doesn’t actually stand as the standard acronym for the same. Why do want to create such a symbolic imprint on your item? One, it may be to show our possession or to produce an effect of fashion as a style icon. Second, it may help in creating a kind of authenticity to the item, like the bar code or standardization mark on regular household appliances. When the robot is standardized, we are less worried about using it to play with our money. How else will we console ourselves that the platform we are using can do justice to our money? Reading reviews will help in some way or the other, as they often conclude by saying that Ethereum Code is not a scam, and many of us do take that statement into account. The name and presentation of the software also matter to us, like a long fancy name may catch our attention, but not our trust. At the same time, a small yet symbolic letter may be enough to reveal a sense of security with the item in other cases. I used mine as a plant stake. Linking to Strut your stuff! 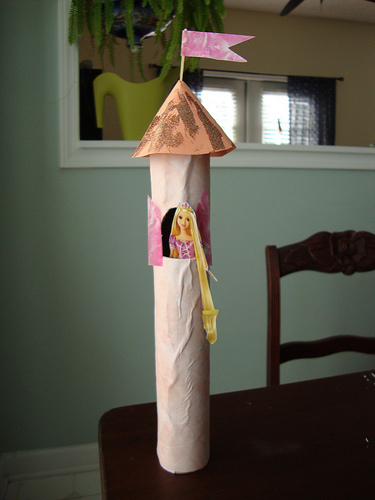 Juliet is a huge Rapunzel fan, so we made this toy together this weekend. To create forex trading strategy the traders must see how big each position is so that they can control the risk that they have taken for each individual trade. The entry point must be decided very carefully. It is better that the trader develops some certain rules that will govern when we should enter a long position and when to enter short position for the given currency pair. In a similar manner the exit point also must have certain set of rules which will help them in telling when to exit a long or short position. Along with this it will also help them to get out of a losing position. You can click here to read more about trading. Selecting the right execution technologies, the traders will be able to understand how to buy and sell more appropriately. Having a set of rules for this as well will help the traders. 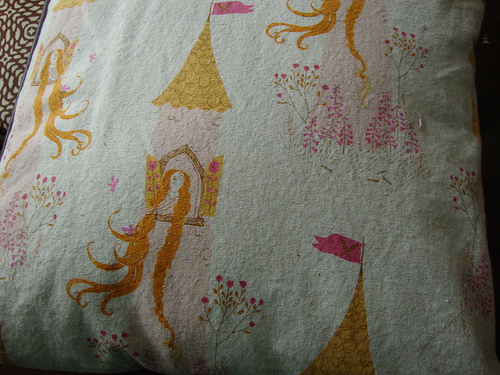 Usually, I get craft inspiration from books, but this time we took our cues from this gorgeous Heather Ross fabric from a pillow in Lucia’s nursery. 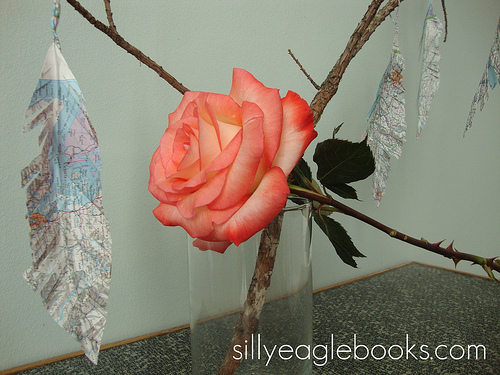 All you need is a paper towel tube, a toothpick, some pretty paper, and glue or tape. Oh, yes. And glitter. Lots of glitter. 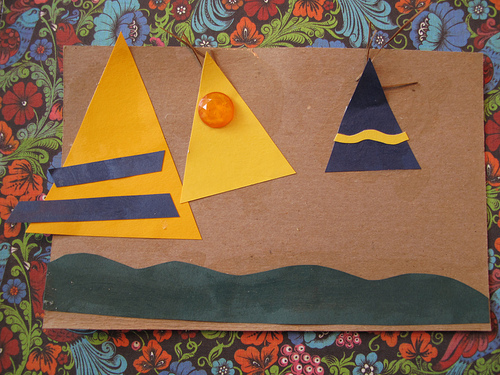 While it dried, we fashioned a flag with a toothpick and some paper. 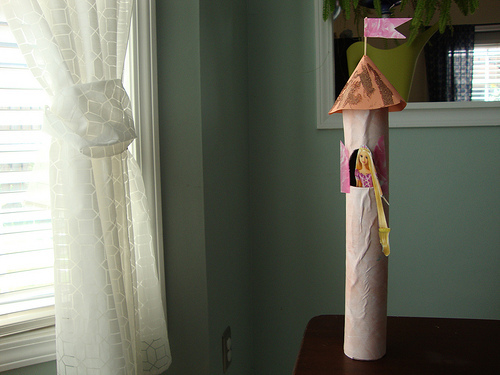 My original plan was to make a clothespin Rapunzel doll complete with flowing yarn hair–but we discovered this cardboard cutout from the package of a Tangled toy and thought she fit perfectly. Aside from the Tangled book that we own, the only other Rapunzel book we’ve read is Falling For Rapunzel . 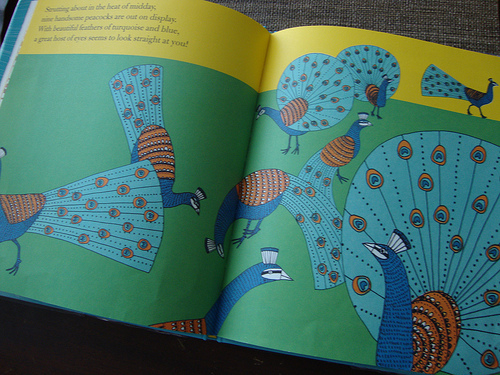 I’d love to happen upon a copy of this little golden book version: Rapunzel: Classic Fable by Marianna Mayer. But no luck so far. If you are looking for some more options, Brimful Curiosities has a great list and detailed reviews of several Rapunzel books. At any given point whether the currency pair needs to be sold or bought is analysed by the forex trader. These set of analysis that forex trader uses to determine the buying and selling of currency pairs is known as Forex trading strategies. The set of analysis can be based on news-based events, technical analysis, chart analysis and fundamentals. Trading signals are used that trigger the buy or sell decision by the trader’s currency trading strategy. Like any other trading robot forex trading strategy also have manual as well as automated method for generating trading signals. In manual method trader sits in front of the computer system and keeps an eye out for trading signals and interprets whether to buy or sell. In automated system that trading signals are found by an algorithm developed by traders which will execute trades on its own. These systems are more efficient since it takes the emotion out of the equation which improves the performance. Learn more at Top 10 Binary Demo. It is always a good idea to start simple, hence many forex traders begin to develop trading strategies using simple ways. Suppose a specific currency pair tends to rebound from specific support or resistance level this will be noticed by them so they decide to add other element which will improve the accuracy of these trading signals overtime. There are a lot of components to keep in mind to become experts in reading the currency pairs that they want to trade. 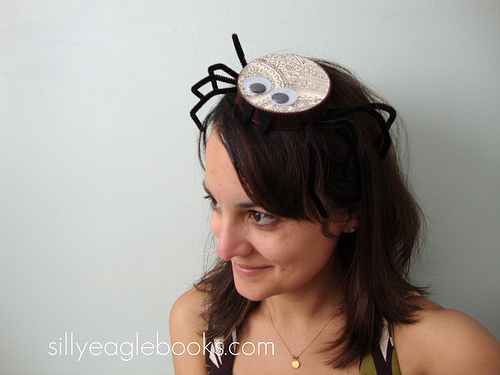 She has a few others that she made that are just as cute–I especially love her caterpillar version. 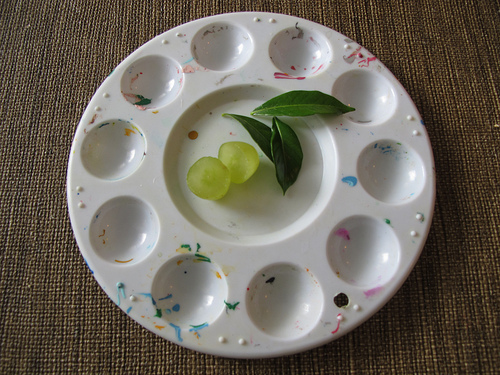 It’s perfect for Very Hungry Caterpillar craft. 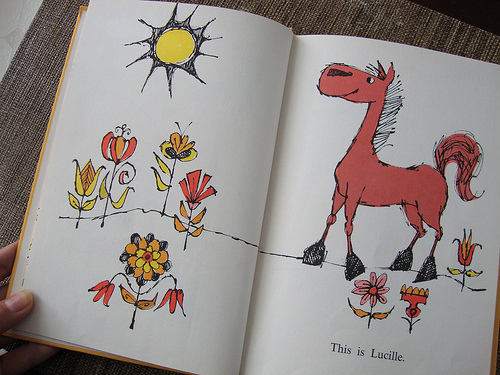 Check out the rest of her animals on her blog Love and Lollipops. Thanks again for sharing these with me, Georgia! If you haven’t yet, there’s still time to enter my jewelry giveaway! 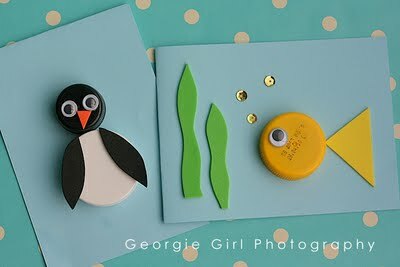 Comments Off on bottle cap animals!